Meghal joined Baylis in 2004. She is responsible for overseeing global regulatory compliance and approvals, clinical studies, reimbursement, and scientific areas. Meghal has over 20 years of experience in healthcare. 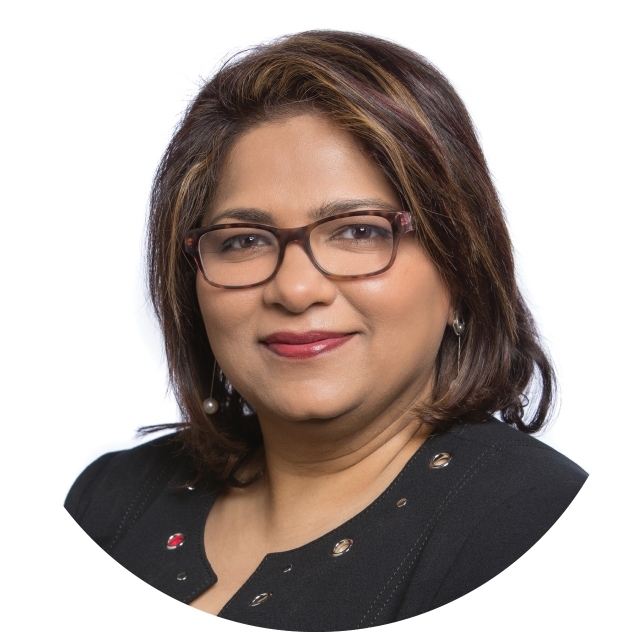 Prior to joining Baylis, Meghal worked as a regulatory consultant to pharmaceutical and medical device clients at Mapi Group SRS. She also worked as a family physician and residential medical officer in India. Meghal is an active member of various ADVAMED and MEDEC working groups, and the MEDEC Regulatory Affairs Steering Committee.